Whew! I am very happy that’s over. 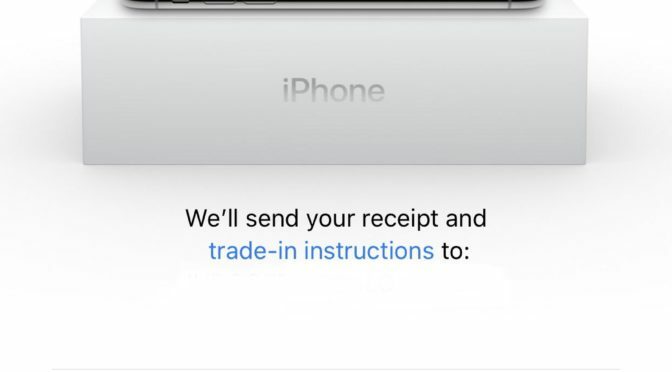 I got in with my iPhone using the Apple Store App at about 2:04 AM CST, and thanks to the fact that I used the iPhone Upgrade Program pre-approval, all I had to do was hit two buttons to process my order. That was it. 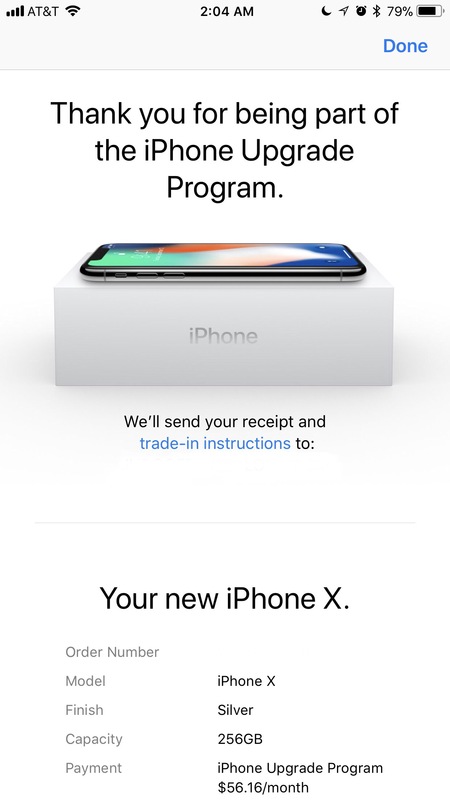 It was definitely the easiest Apple preorder that I’ve done. Apple adding this advantage for iPhone Upgrade Program users this year was a solid step down a road I think they will continue on. I think we will see them give this program more edges and advantages where they can, and that it will grow by leaps and bounds in response. Apple may finally be done “dabbling” in selling phones directly. Thanks to the fact that I was able to secure an iPhone X for delivery on launch day, you can tune in here for wall to wall review coverage of the device, from unboxing and initial impressions to daily use entries. If you have anything you would like me to look at or cover, just reach out and let me know and I will do it. I’ll hit the ground running next Friday afternoon! To all those still preordering- Good Luck! May you get a phone on launch day and get to bed soon!